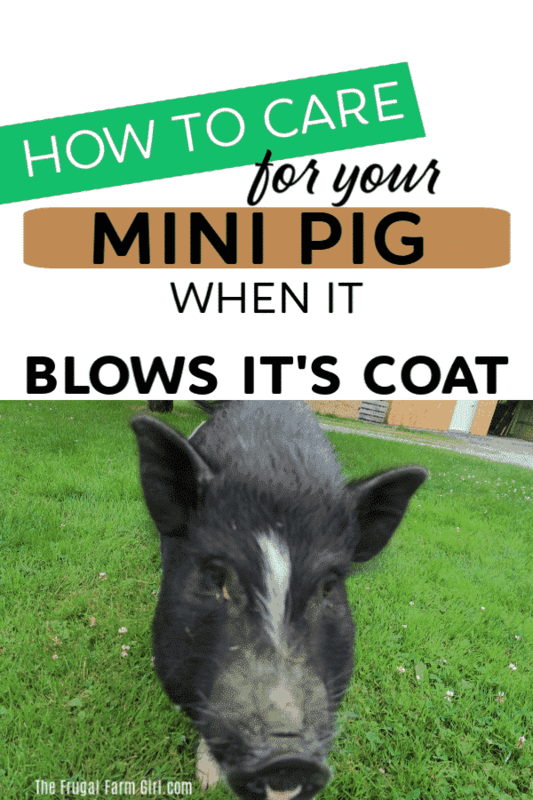 Are you wondering if your mini pig is blowing its coat? 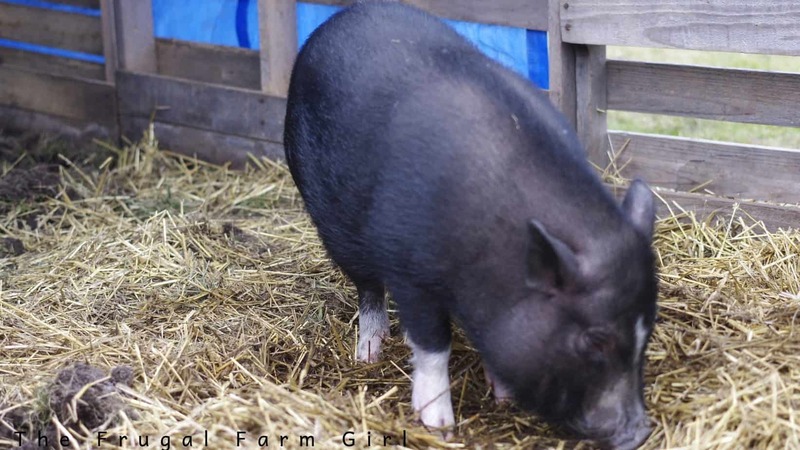 The most common time for a mini pig to blow its coat is spring and summer. 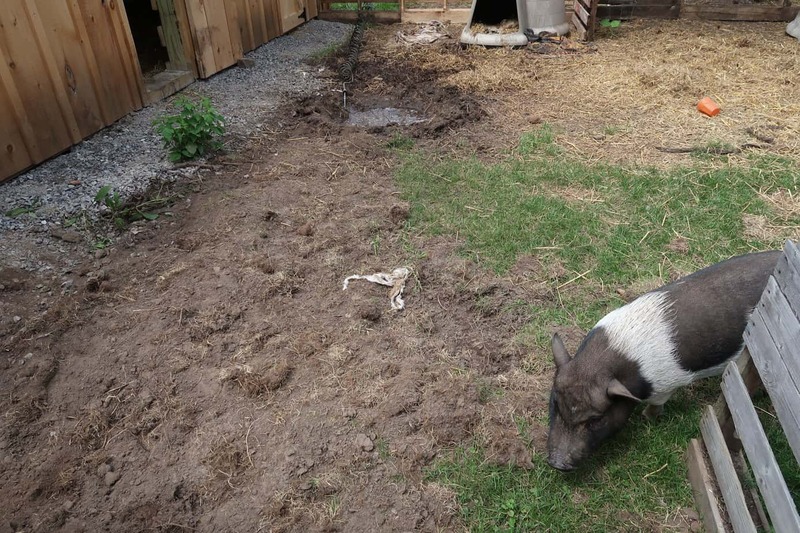 Currently, my two mini pigs are blowing their coat and it’s the end of July. 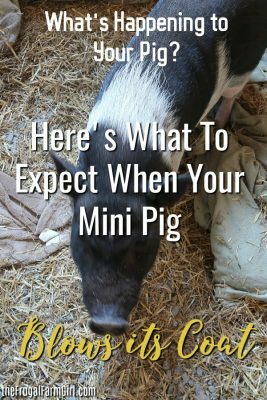 When you are raising animals like mini pigs it’s helpful to see images and video of what it looks like for others. Both of my pigs are almost two years old. Our black mini pig Bently didn’t have as many bald patches as he does now because he lived in our house for the entire first year of his life. Once he transitioned to living outside all the time he grew a thicker coat. 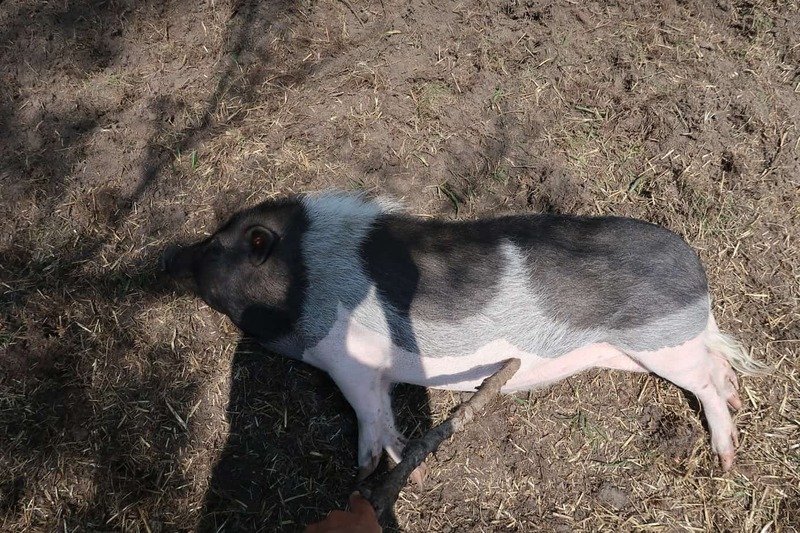 Blowing his coat at one year old and an outdoor pig looks different then it did last year. Of course, all pigs will blow their coats differently. They all don’t look exactly the same. Bently’s thick winter coat is coming out in patches. The Mohawk is the last to go. Just look at the difference in my two. 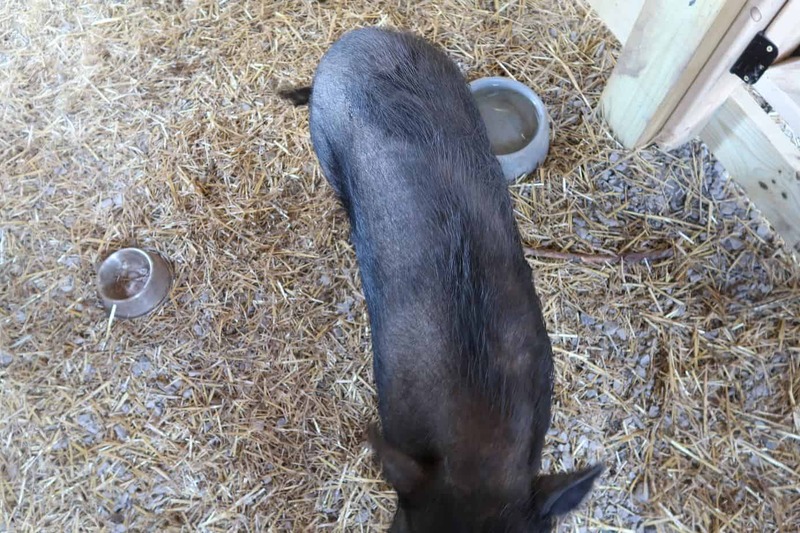 Olive came to us in early spring and was an indoor pig all her life. Her coat was thinner then Bently’s, to begin with. If you notice your pig looking bald it’s completely normal. 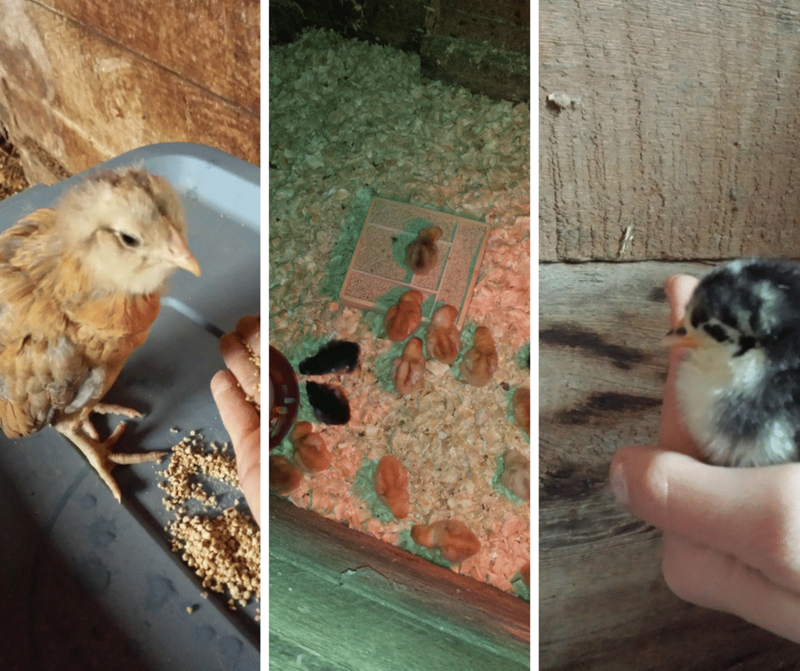 One day they will look normal and they next you may find clumps of hair. I didn’t realize when pigs shed you could pull off clumps of their hair from petting them. I was hoping that was only with our German shepherd. Olives coat is almost gone! Another reason I am so glad they are outside all the time now, not a fan of more hair in the house. It’s also been said that mini pigs may not blow their entire coat the first year. Bently sure didn’t have any bald patches. I did notice more hair around the house though. With my black mini pig Bently he starts to look grey. This is totally normal. On our other mini pig Olive, her hair isn’t patchy. Her hair is growing in very short and smooth. I remember this with Bently when he was in the house. I’m assuming but from my experience, it seems they bloat their coats different based on if they lived outside or inside during winter. Or it could be the age, but both of my mini pigs are the same age. 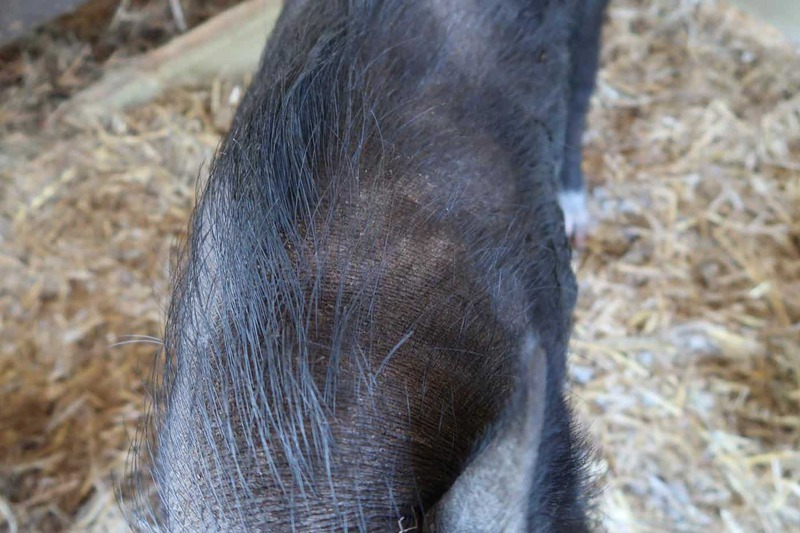 Rest assured that all pigs are slightly different and if your pig is acting normal and there aren’t visible lesions or anything to cause alarm it’s normal. 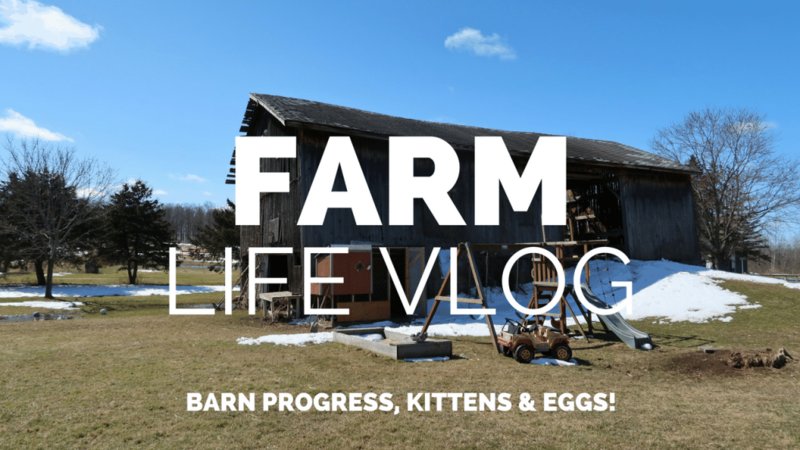 What Should You Do When you Pig Sheds? There isn’t anything you need to do at this point. 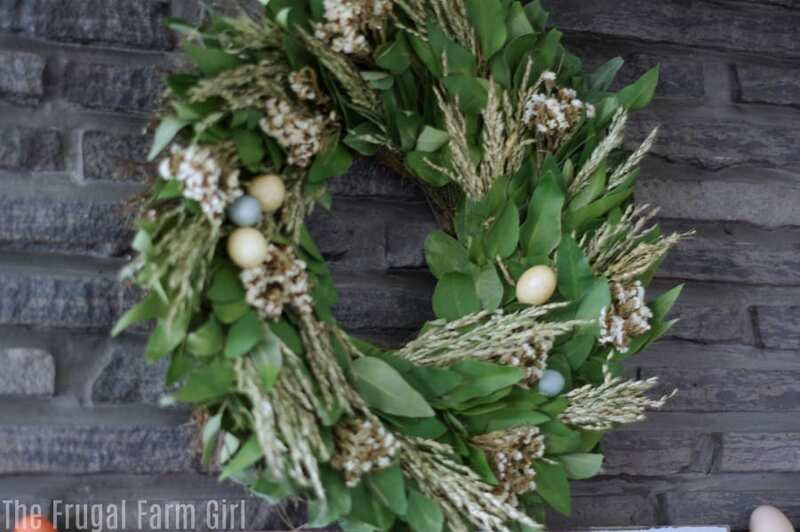 It is a normal process and one that comes and goes fairly quick. Unless they are inside and you are sweeping several times a day. It won’t last too long. I would say our pigs probably shed for several days. It can range from a few days to a month. Environment, nutrition etc can play a factor into the length. Bently finds it relaxing when I keep rubbing his back and pulling clumps of hair out. It is normal if your pig seems a bit grumpy during this process. 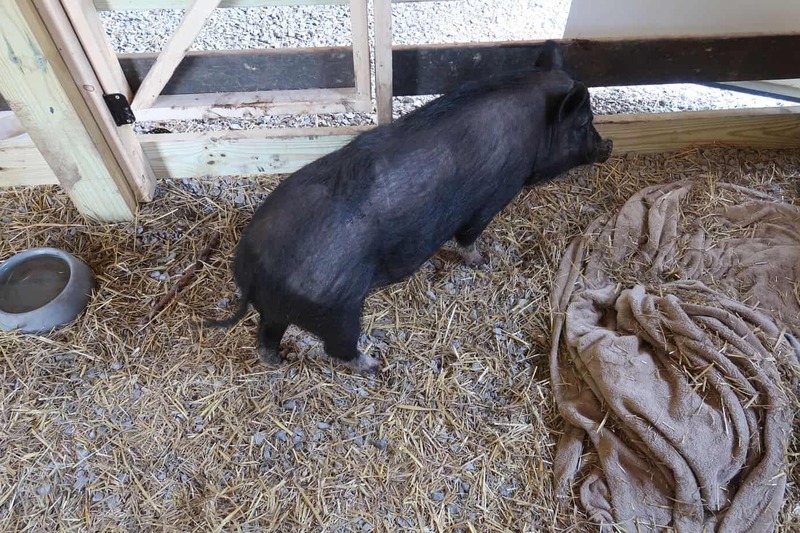 For some pigs, their skin is more dry and itchy. 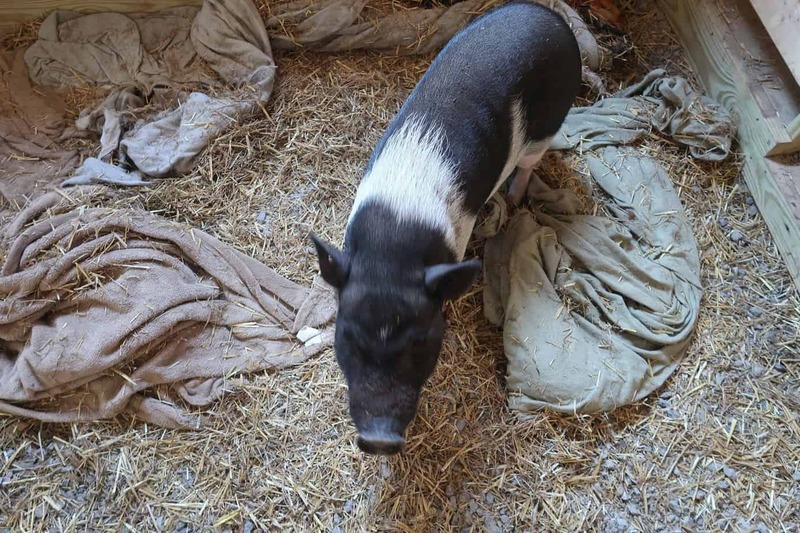 Make sure your pig has a scratching post. 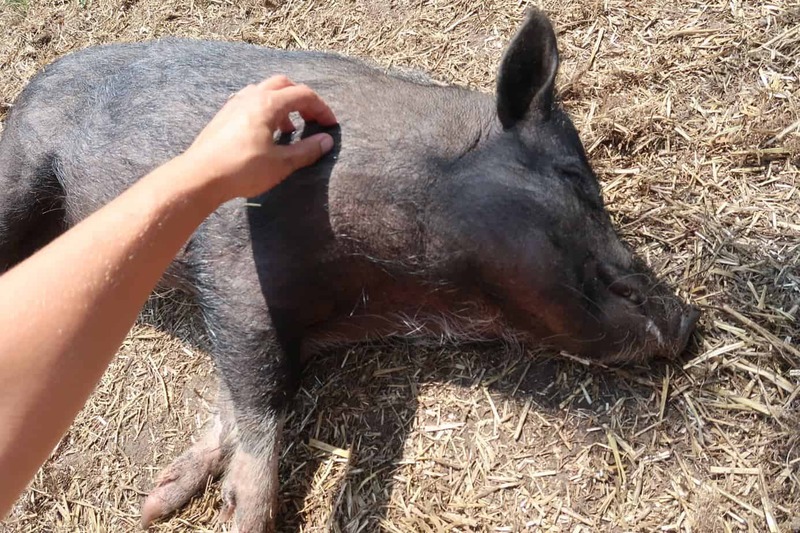 For some pigs, you may notice more scratching as the hair lose can be itchy. You can rub or brush your piggy to loosen up hair. You know they will take any additional rubs they can get. Has your pig blown their coat yet?